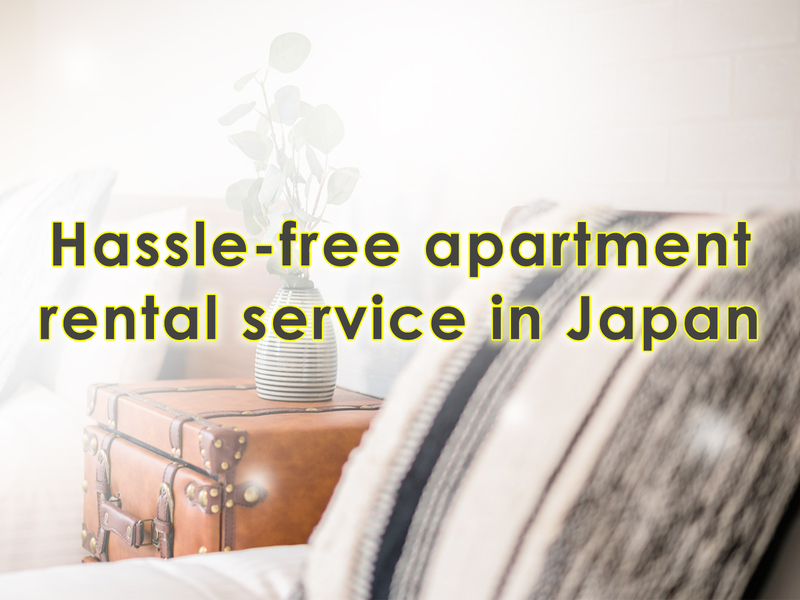 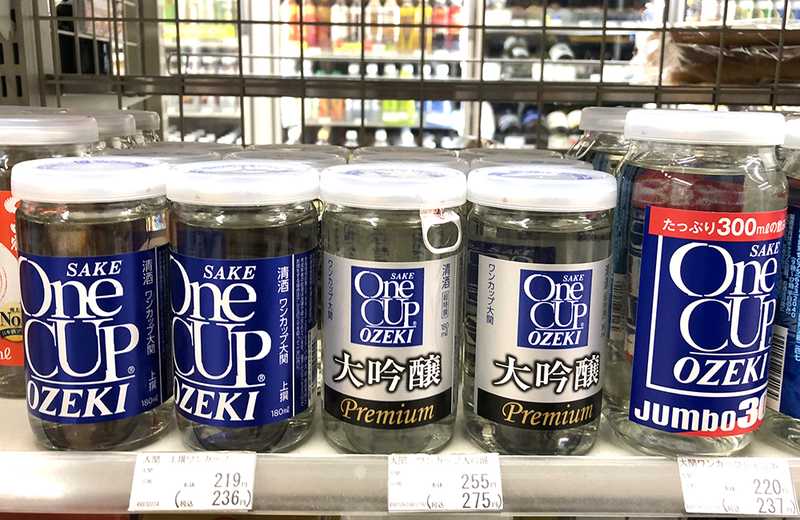 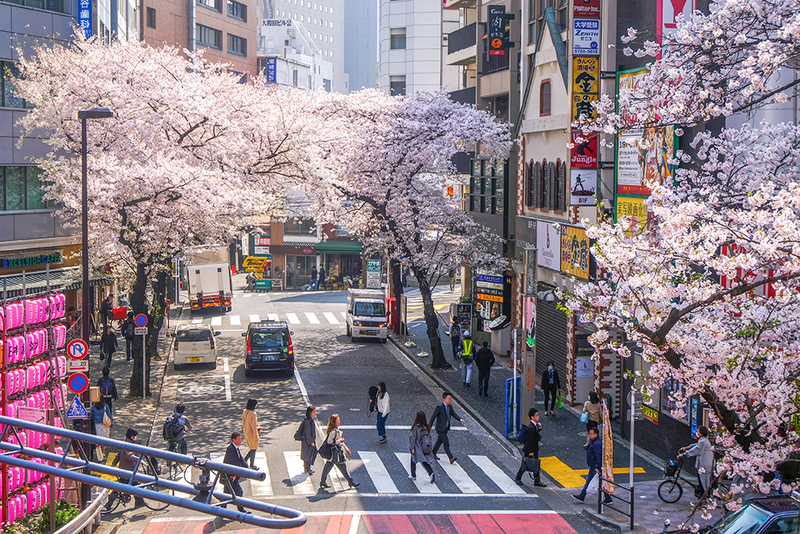 In the drinks section of a convenience store in Japan, you will almost always find a corner with One Cups®: 180 ml glass containers of sake that are also sold at supermarkets, izakaya, and (no surprise here) even vending machines! 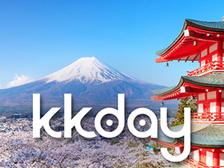 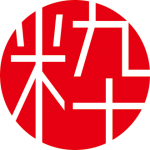 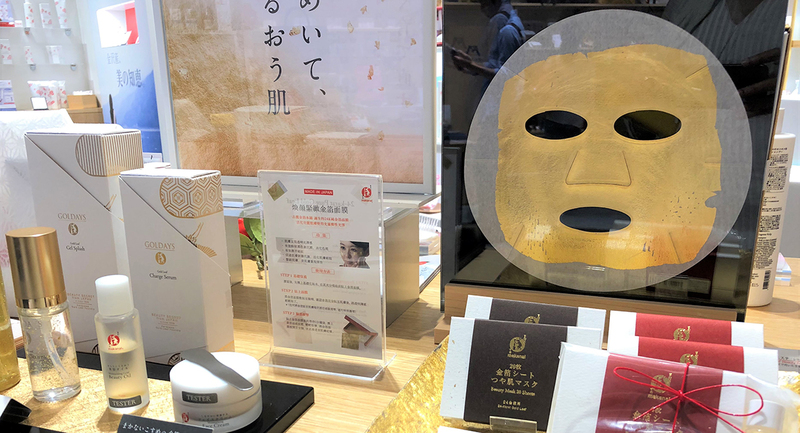 First launched by Ozeki in 1964 on the day of the opening ceremony of the Tokyo Olympics, the designers of this epoch-making product were Iwataro Koike and Joji Matsukawa. 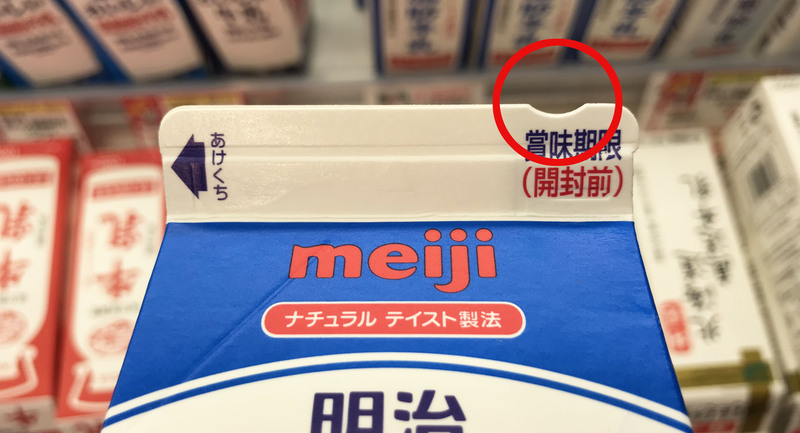 The label design has not changed much since its first sale although the design of the cap, shape of the cup has subtly transformed over time. 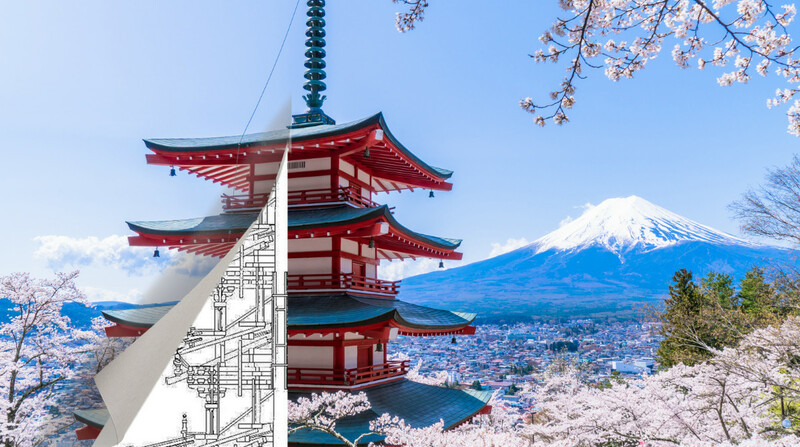 In the 1960s, a standard bottle of sake was about 1.8 liters, which wasn’t convenient if you wanted to have a quick swig. 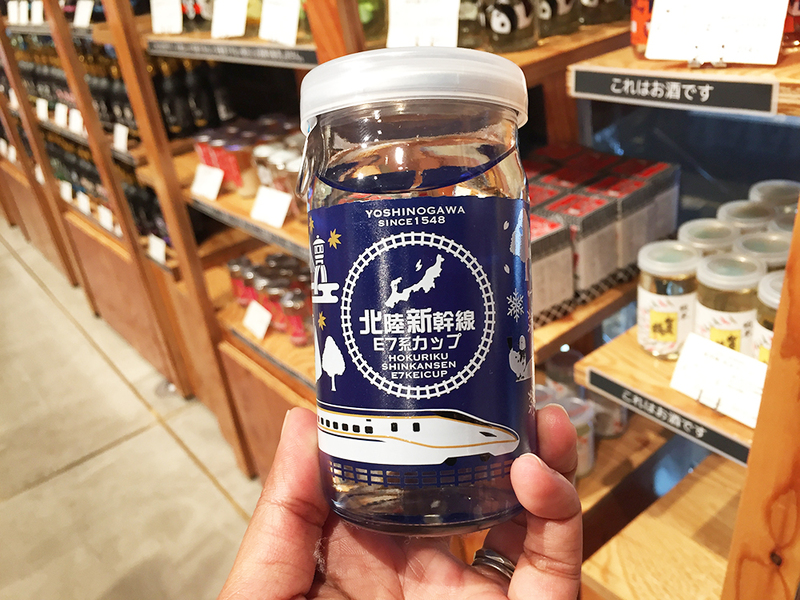 The One Cup was initially sold only at Tokyo Station as 1964 also marked the first run of the Tokaido shinkansen (bullet train) between Shin-Osaka and Tokyo. 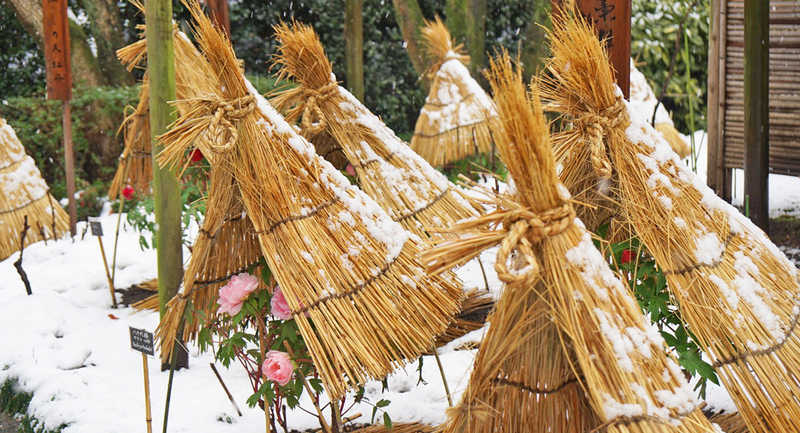 People who planned to take the train found the One Cup ideal as they did not have to worry about pouring their drink! 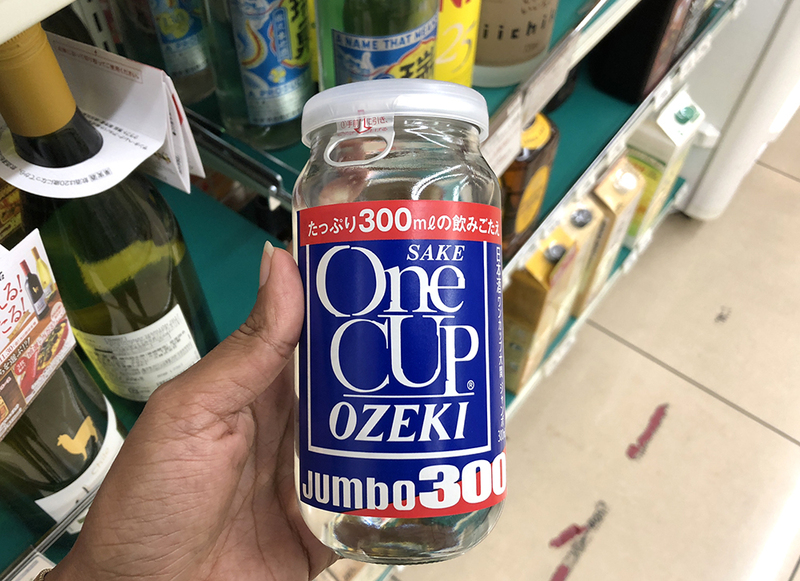 Selling for over 50 years, the standard One Cup® is 180 ml and costs 230 yen. 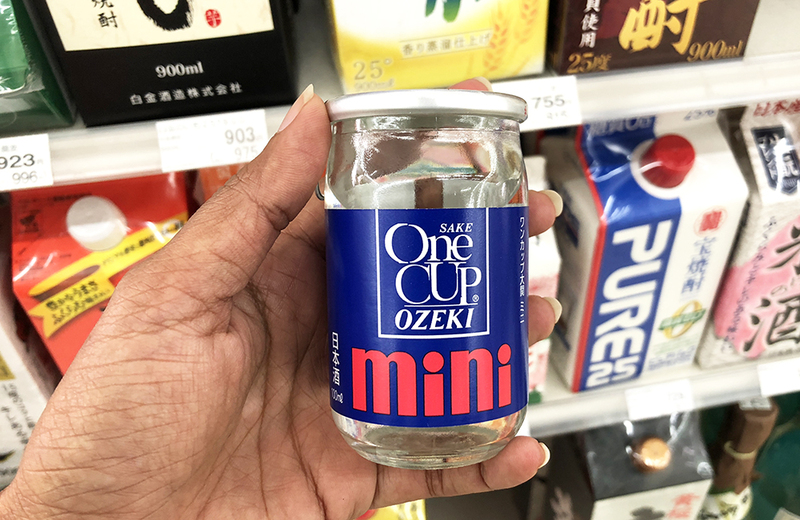 Recently, Ozeki also started selling a Jumbo One Cup® (300 ml, 237 yen) and a Mini One Cup® (100 ml, 108 yen). 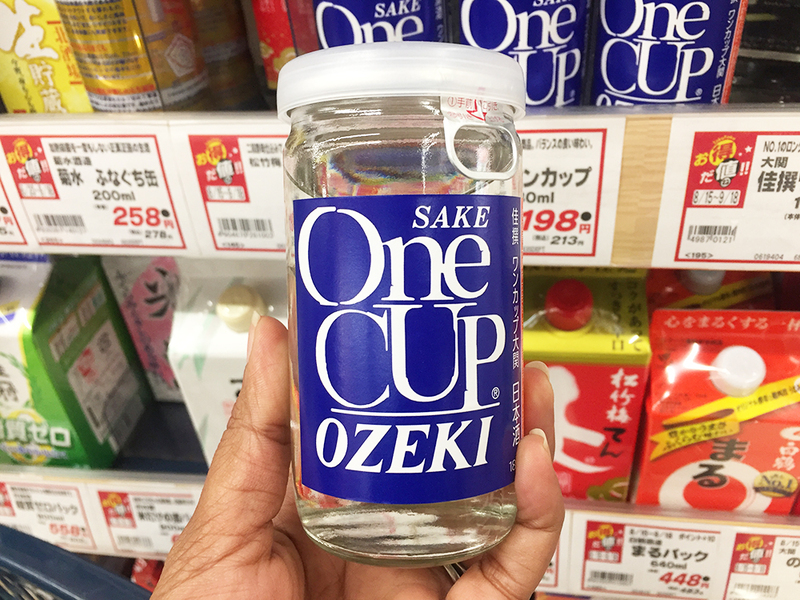 If the Ozeki One Cup seems too plain for your liking, check out our feature on cute sake One Cups!